Reliable source for Conservative News, Cartoons, Issues, Blogs & Magazine for decades. 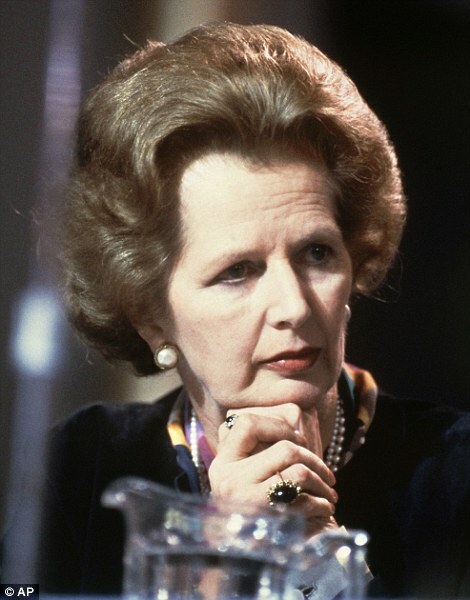 Reading about Meryl Streep’s preparation to act in “The Iron Lady” could lead one to believe that the real Margaret Thatcher was difficult to understand. But if you go back to the dark days Britain faced in the late 1970s when she became prime minister, it’s really not that hard.